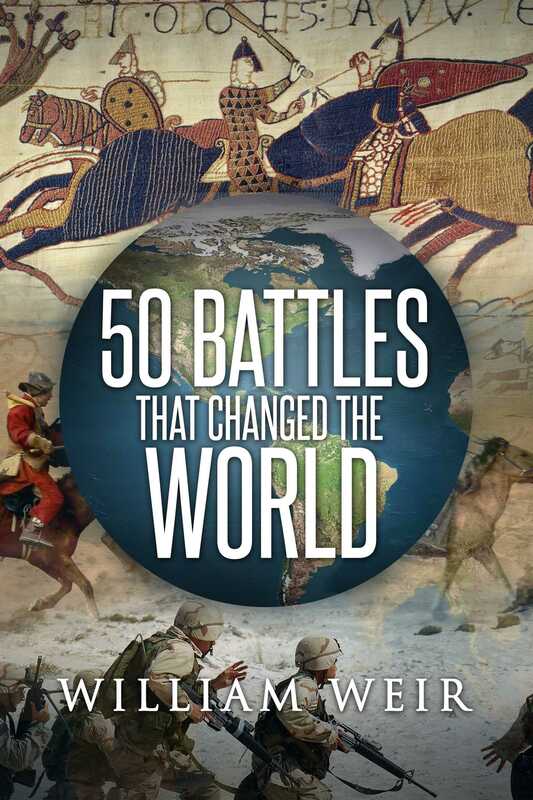 Rather than celebrating warfare, 50 Battles That Changed the World looks at the clashes the author believes have had the most profound impact on world history. Ranked in order of their relevance to the modern world, these struggles range from the ancient past to the present day and span the globe many times over. Some of the battles in this book are familiar to us all—Bunker Hill, which prevented the American Revolution from being stillborn, and Marathon, which kept the world's first democracy alive. Others may be less familiar—the naval battle at Diu (on the Indian Coast), which led to the ascendancy of Western Civilization and the discovery of America, and Yarmuk, which made possible the spread of Islam from Morocco to the Philippines. With remarkable accounts of both famous and lesser-known clashes, 50 Battles provides impressive insight into the battles that shaped civilization as we know it.